I’ve been fascinated by photography since my teens after my friend Robert Irvine introduced me to SLRs and developing photos in the Darkroom of a local photographer. Since then I am hooked for life. 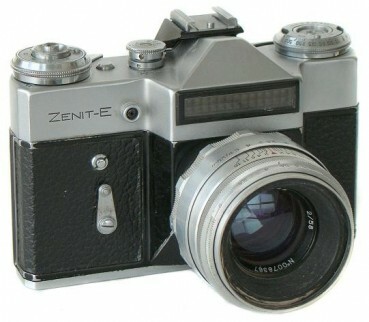 My first SLR was a Zenith and then I switched to Nikon which I used for years before family life took over. When I got back to taking photos I chose Canon which I used until recently. When I became interested in the fantastic photography of Trey Ratcliff and on his recommendation I’ve since switched to a Mirrorless Full Frame Sony A7r which I am extremely happy with. I also enjoy the workflow and Post-treatment of my images and use Adobe Lightroom and Photoshop and the excellent filters by NIK. 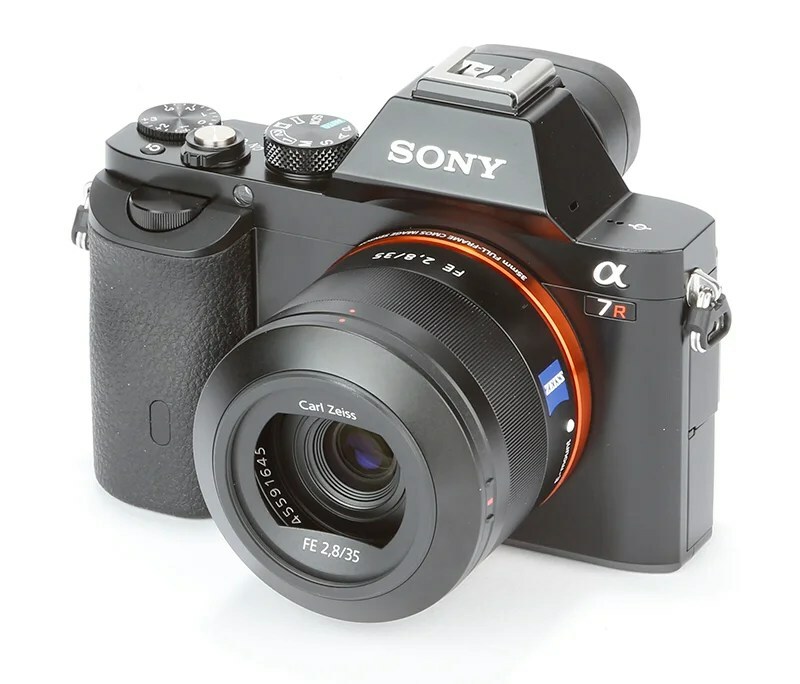 I love my A7R. A versatile lightweight performing machine. Still saving up for more lenses. I’ve just bought my first SLR since the days of negatives and prints. I am still experimenting and trying to get all the controls right. I haven’t got Photoshop or Lightroom. They seem so expensive.